Police are asking motorists to exercise caution while driving, and if they observe something amiss late at night, to notify police. Do not bring your vehicle to a stop, if it can be avoided, and let the authorities be aware of and handle the situation. This tips came as a 32-year-old man and a 21-year-old woman were robbed at gunpoint on Monday night. 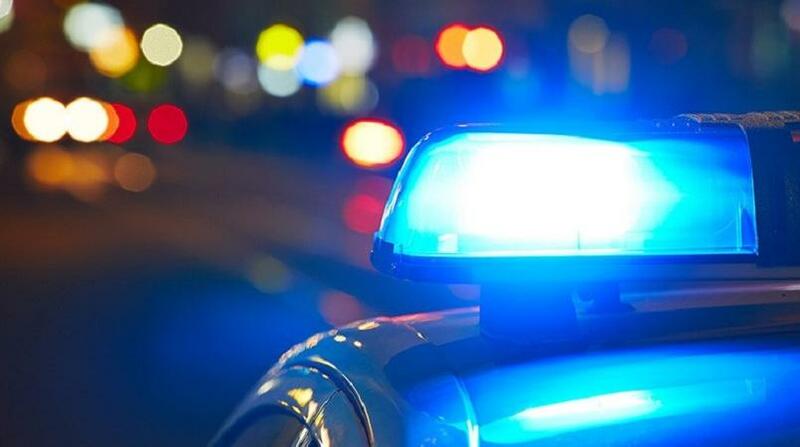 According to police reports, the two were in a blue Mazda 323 heading in an easterly direction along Salandy Street, Diego Martin, around 11 pm on Monday, when the driver noticed a bin in the middle of the roadway – partially blocking one lane. The driver pulled to a stop near the bin, and while there, three men dressed in dark clothing and masks over their faces emerged from nearby and announced a holdup. The men were armed with firearms. The assailants relieved the victims of their cash and valuables, and then escaped. Thankfully no injuries were reported in this incident. PC Bart is continuing inquiries.